On Monday students will be taking MAP tests all day. Students will attend specials at normal times, but otherwise will be taking the Math, Language Arts, and Science MAP tests. 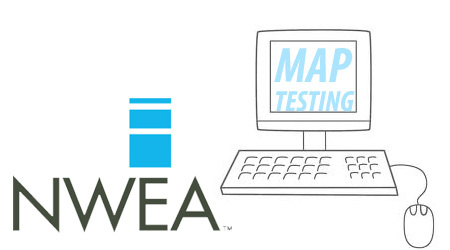 MAP (Measures of Academic Progress) is a computerized adaptive test which helps teachers, parents, and administrators improve learning for all students and make informed decisions to promote a child's academic growth. Students will receive their results as they complete the tests and I will have paper copies for you at our fall conference.